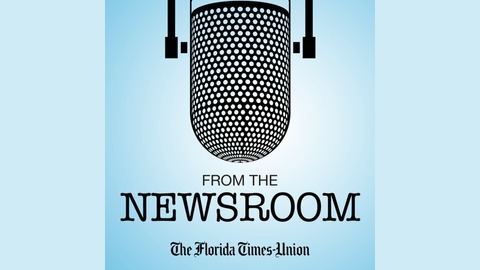 Interviews and actualities from the newsroom of The Florida Times-Union. 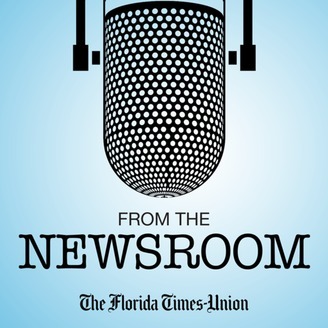 On the latest Page One Podcast, Times-Union Editor Mary Kelli Palka talks with host Mark Woods about moving the newsroom from 1 Riverside Avenue to the Wells Fargo Center. Story behind the story: Nate Monroe's "It's Easier Here?"